Our School Family Liaison Officer is Lisa Noice. Lisa offers 1:1 sessions for parents and runs regular workshops on subjects such as ‘Managing your Worries’ and ‘Positive Parenting with Teens’. 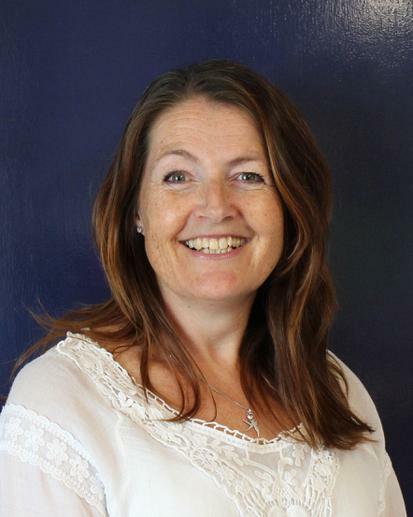 Hello, my name is Lisa Noice and I am the Family Liaison Officer for the Crofton cluster of schools. Parenting can be the most rewarding job in the World…but it isn’t easy and at times things can be difficult to manage. My role is mainly to assist you and your child to get the very best from your school by providing impartial and confidential advice, guidance and support. I can help you with any worries you may have in relation to your child’s education, behaviour, attendance or punctuality and provide support on how best to deal with it. Or if you just need your confidence building, extra help in a particular area or even just a listening ear (or two!) I am available. Every child and every parent matters and I am happy to support you in any way I can. I very much look forward to meeting and supporting you and your family.